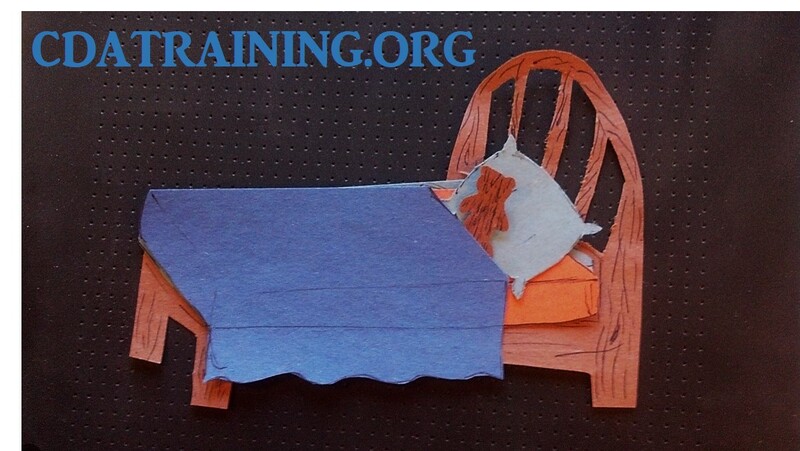 Child Care Basics Resource Blog: How to Make Your Bed: A Puzzle Guide for Children. 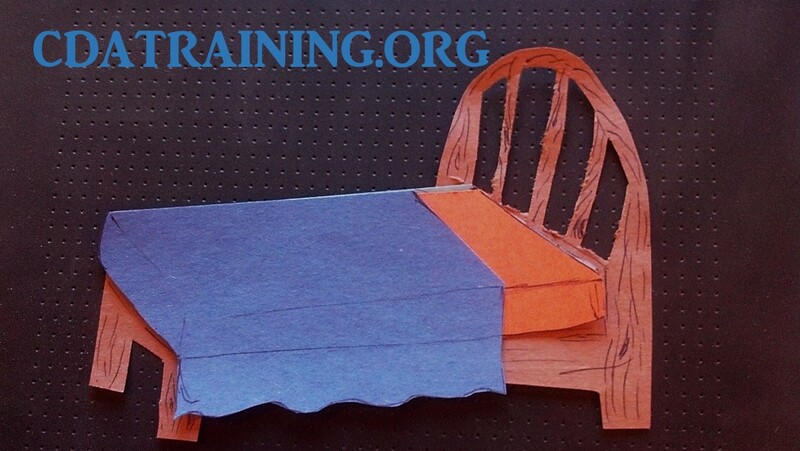 How to Make Your Bed: A Puzzle Guide for Children. 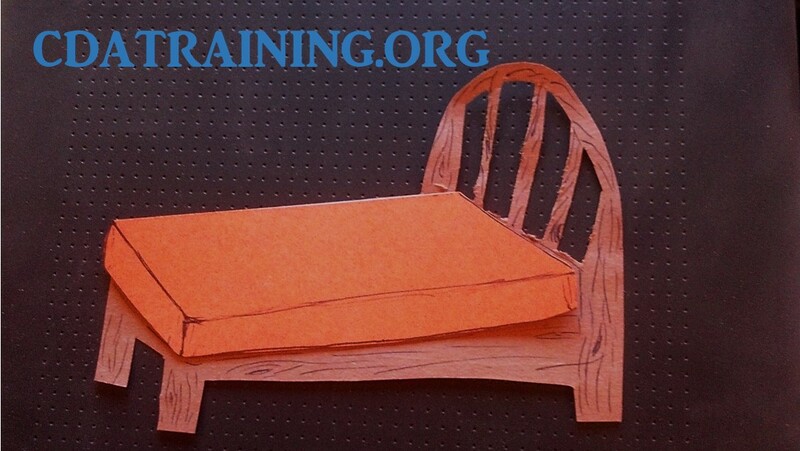 Cut out the different shapes each representing a different part of a bed. Common pieces may be the bed frame, a mattress, sheets, a blanket, a pillow and a teddy bear. 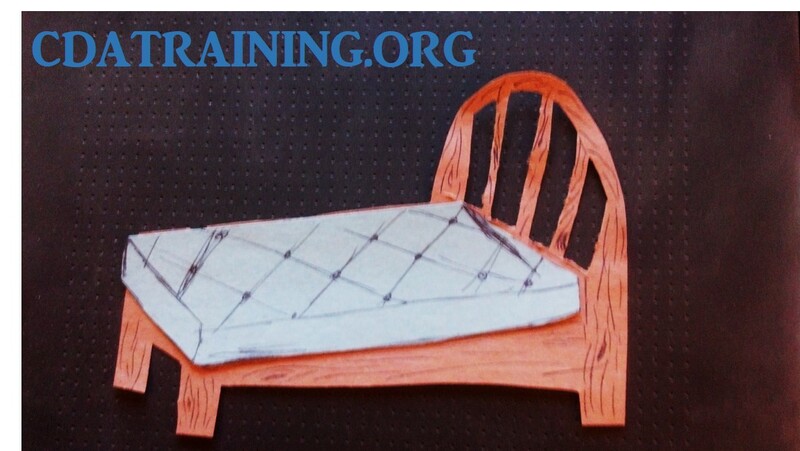 Have the children add each piece of the bed in the same order as if they were really making their bed. And finally, you cant go to sleep with out your pillow and teddy.